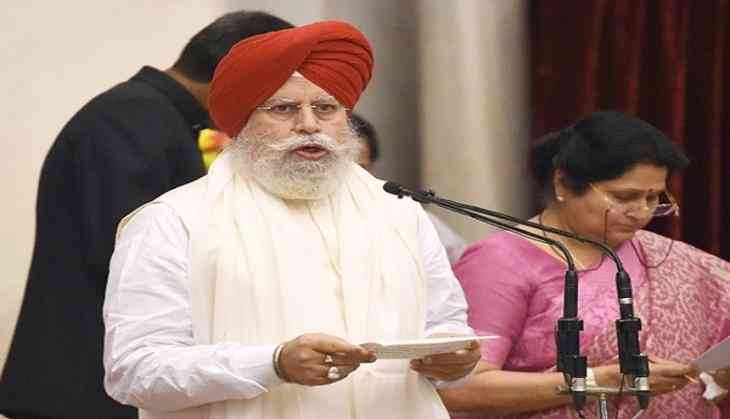 The BJP Sunday announced SS Ahluwalia as its candidate from the Durgapur Lok Sabha seat of West Bengal. In the current Lok Sabha, the 67-year-old represents the Darjeeling seat in the same state. After his candidature was announced, Ahluwalia said he was grateful to the party leadership for nominating him from the seat where he "learnt most important lessons" of his life. "I spent my student days there. I was a student activist in the Burdwan university. And my candidature is an opportunity for me to serve the people of this place," he said. With this, the party has announced 408 candidates for the seven-phase Lok Sabha polls which will start on April 11 and continue till May 19. The counting of the votes will take place on May 23. The BJP has already renominated Prime Minister Narendra Modi from Varanasi and fielded Amit Shah from Gandhinagar in Gujarat.